Eye examinations for children are funded by the NHS. It is not necessary for your child to be able to read to have an eye examination as there are various letter and picture matching tests available that can give an accurate assessment of their vision. 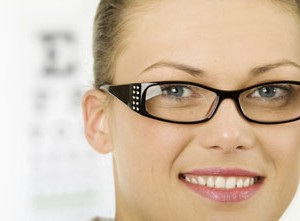 If you have any concerns about your child’s vision you should book an appointment with us at the earliest opportunity. It is highly recommended that all children have a full eye examination before they start school. Between the ages of 8 and the late teens, vision is still developing and it is often at this age that children can become myopic (short-sighted). During study and working life, uncorrected low spectacle prescriptions that may not have previously caused problems can lead to eyestrain. Anything that interferes with the development of either eye during the early years can lead to amblyopia (lazy eye). Causes of amblyopia include a squint (or strabismus with an eye turning inwards or outwards), congenital abnormalities such as a cataract, or one eye having a significantly different spectacle prescription to the other – in this case, the weaker eye will be amblyopic. Children with an amblyopic eye will not develop good binocular (3D) vision, since the brain needs a clear image from each eye to use both images together. If amblyopia is diagnosed early enough, it can be treated to make the amblyopic eye ‘work’ and develop normally. This can be achieved either by prescribing spectacles or using a patch over the good eye. The earlier this treatment is started, the greater the chances of a successful outcome. If there is a family history of squint or amblyopia, or you notice your child has a squint or suspect that vision is not developing normally, an eye examination is recommended as soon as possible. When should I get my child’s eyes tested? 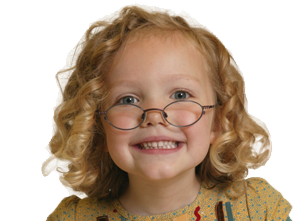 It is recommended that children have sight test by the age of three or earlier if you think there may be a problem. 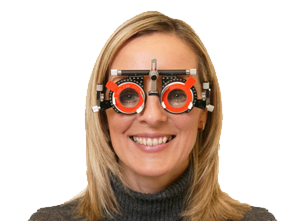 Vision screening checks are in some places carried out by doctors or health visitors in the early years, however, these are not as comprehensive as a full eye examination by an optometrists. 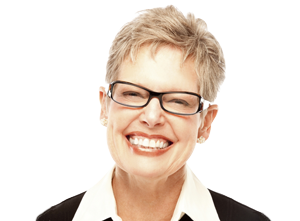 What if my child needs glasses? If glasses are needed, you’ll find they are a lot funkier than they used to be. Here at Dixon Optometrists, we have a good, wide selection of children’s frames suitable for all ages from very small children, to up to date designs for the fashion conscious older child. We will help you choose the most suitable frames for your child. Children aged 16 and under and those aged 17 and 18 and in full time education are entitled to an NHS voucher towards the cost of any eyewear they require.